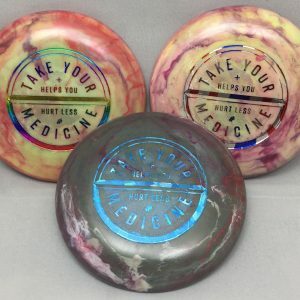 We created the Jomez Pro Final 9 Tournament as a way for us to give back to our fans and give them chance to get on video for a true Jomez Productions experience. Our 13th event was another very special edition combined with the Sexton Shootout! The event was held at La Mirada DGC in La Mirada, CA and we couldn’t have been more thrilled to see how many people came out to support the Jomez Pro crew along with the Sexton Shootout! 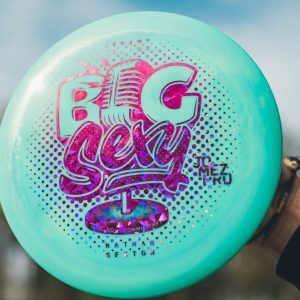 Thanks to The Sexton Shootout – Nate & Bri Sexton, Technicolor Printing, & Innova Champion Discs for their support in making this event a huge success! This was an awesome shootout! 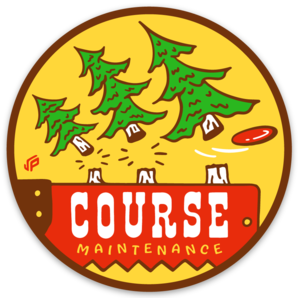 I need to checkout that course some day.